Posted in: 1 Pageant Pages, 2 Shout-out-Looks. 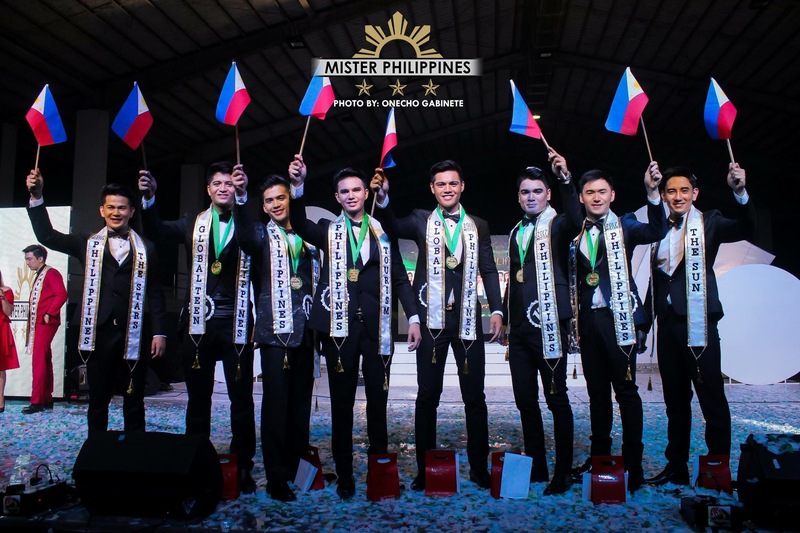 Tagged: Andy Diokno Marantal, Arthur Pingul, Gab Alfonso, Larry Garcia, Lyra Punsalan, Mark Joshua Cortez, Misty Reigne Panganiban, Montage International, Mr & Ms SPCF 2019, Rebecca Murphy, Rennier Perez, Systems Plus College Foundation. For the third year in a row, I have been invited to judge the finals of Mr & Ms Systems College Plus Foundation (SPCF) in Angeles City. 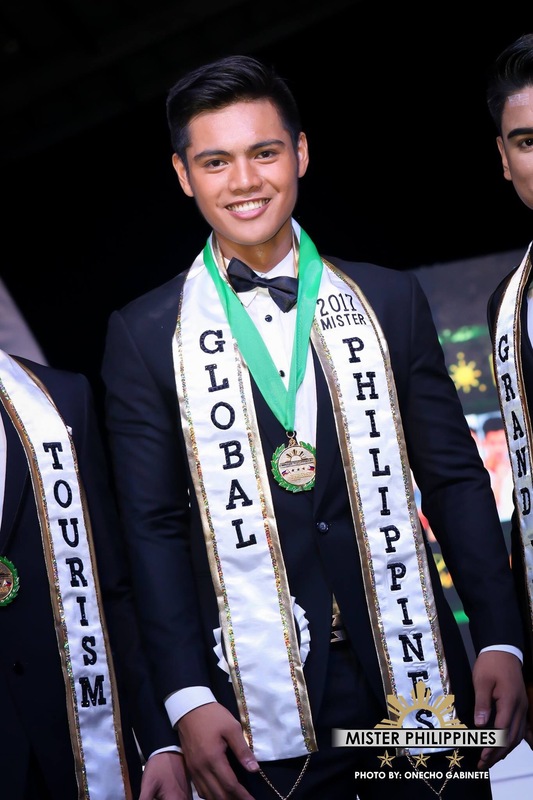 This time around, I was tasked to be the Chairman of the Board of Judges in what is considered to be the most aggressive college-wide beauty and scholarship pageant this side of Pampanga. Every year, the people behind the annual event steps it up a notch in terms of production. 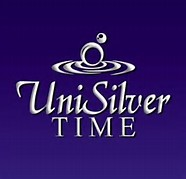 The 2019 edition is clearly the best so far with a staging that pieced together the various segments of the competition for a cohesive program that went well from start to finish. What’s more, the Kapampangan Festival costume part that opened the entire proceedings gave it a very gleaming appeal – setting the tone for a nicely-paced effort complimented by the quick tabulation of scores and an engaging trio of hosts – Rennier Perez, Gab Alfonso and Rebecca Murphy. Congratulations to all the winners. Senior High School students Mark Joshua Cortez and Lyra Punsalan achieved back-to-back wins for the department and proved that they can outshine their older counterparts once the going gets tough. 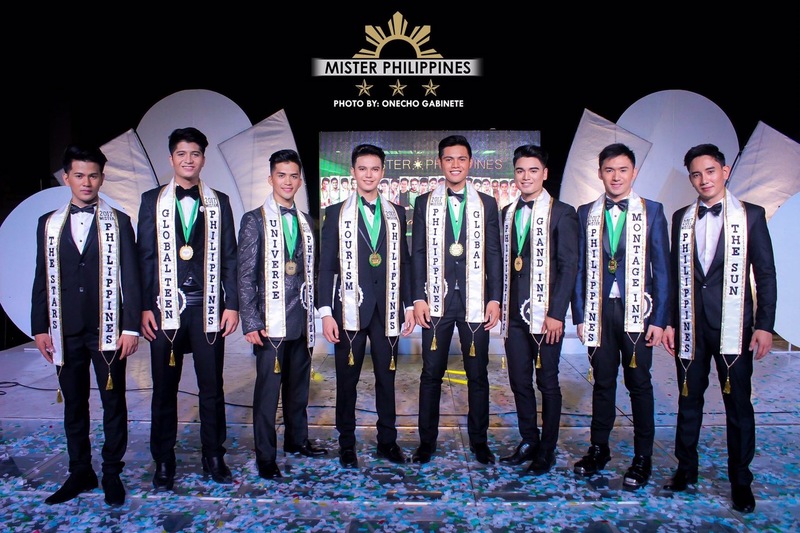 Other notable placers include Mr & Ms Montage SPCF Arthur Pingul and Misty Reigne Panganiban (who together with the victorious pair, won 100% scholarships for two semesters) plus 1st Runners-Up Romer Vitug & Charm Obiacoro, 2nd Runners-Up Jefferson Basco & Patricia Arevalo, 3rd Runners Up Aldrin de Guzman & Maxine Manalus and 4th Runners-Up Dennis Duya & Tricia Zabala (all granted with 75% scholarships for two semesters). 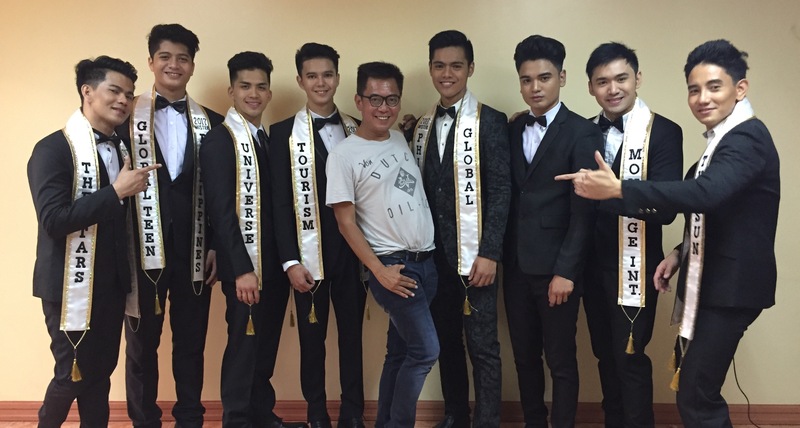 A big kudos goes to the Prod21 team headed by Director Larry Garcia who went out of their way to deliver a finals night output that can surpass the quality of pageants in the Province of Pampanga and even give regional pageants a run for their money. Big thanks to Montage International of the very generous Andy Diokno Marantal for being the Co-Presenter this year.